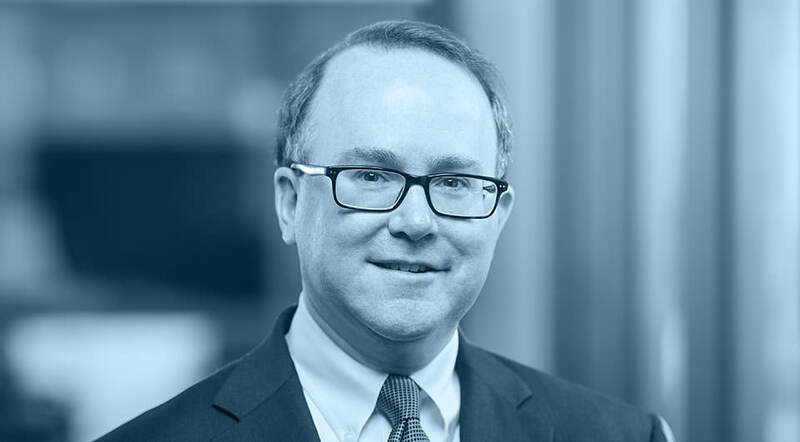 Steven Y. Solomon, a principal with the firm, concentrates his practice in transactional business law and general business counseling, with special emphasis on startup company and merger and acquisition transactions. Steve represents clients in all facets of the formation, ownership, operation and succession of business. 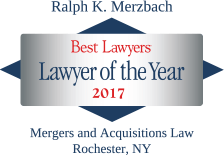 His experience includes business owners agreements; acquisition, merger and sale transactions; healthcare transactions, private placement and venture capital transactions for investors and issuers; joint venture relationships; business succession planning; commercial financing; employment relationships, including executive compensation; distribution, supply and manufacturing agreements; commercial leases; technology licensing; protection of intellectual property; disputes among business owners; and general business counseling. Steve received his J.D. degree from American University, Washington College of Law and his B.A. degree from Lafayette College. Steve is admitted in New York State. 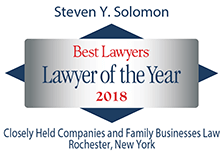 Steve is a member of the American, New York State and Monroe County Bar Associations, and former member of the Business Law Council for the Monroe County Bar Association. 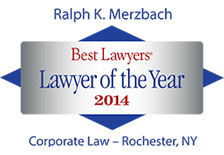 Mr. Solomon is listed in the current edition of Best Lawyers in America (Corporate Law, Closely Held Companies and Family Business Law, and Business Organizations (including LLC and Partnerships)), and was named Best Lawyers in America Lawyer of the Year in Rochester, NY in 2018 in Closely Held Companies and Family Business Law. 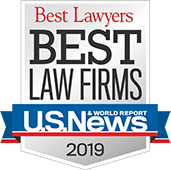 Prior to joining Merzbach & Solomon, P.C., Steve was an associate with Rochester-based law firm Woods Oviatt Gilman LLP, where he practiced in the firm’s Corporate Department.